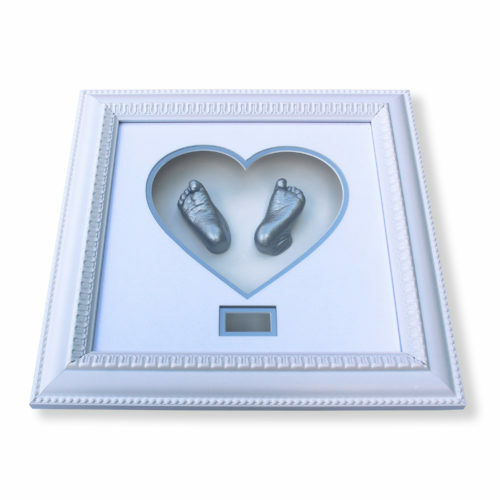 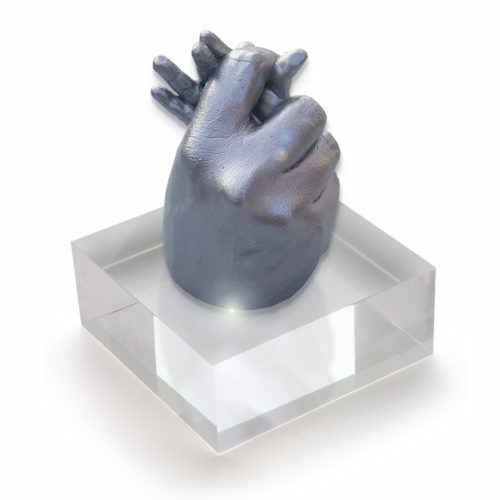 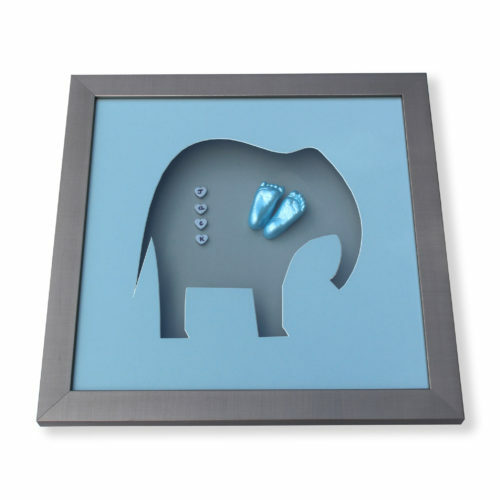 Availability: In stock Size: N/A Category: Studio Castings. 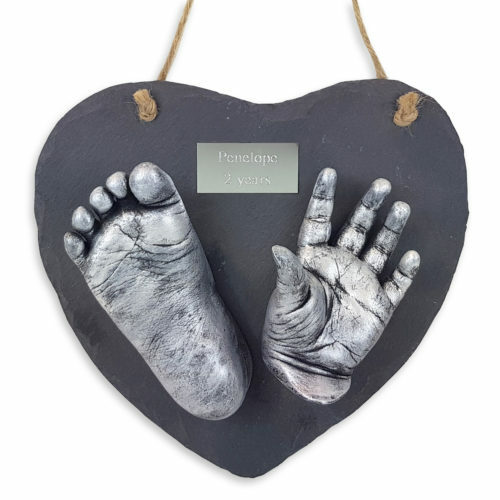 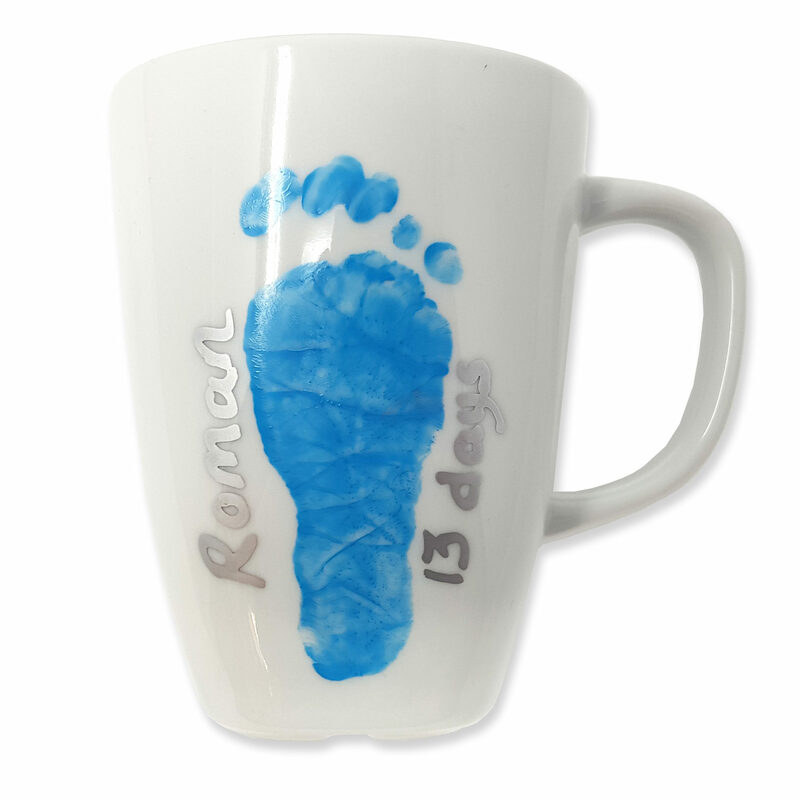 Get a fantastic, enamel based handprint or footprint of your child on a high quality mug. 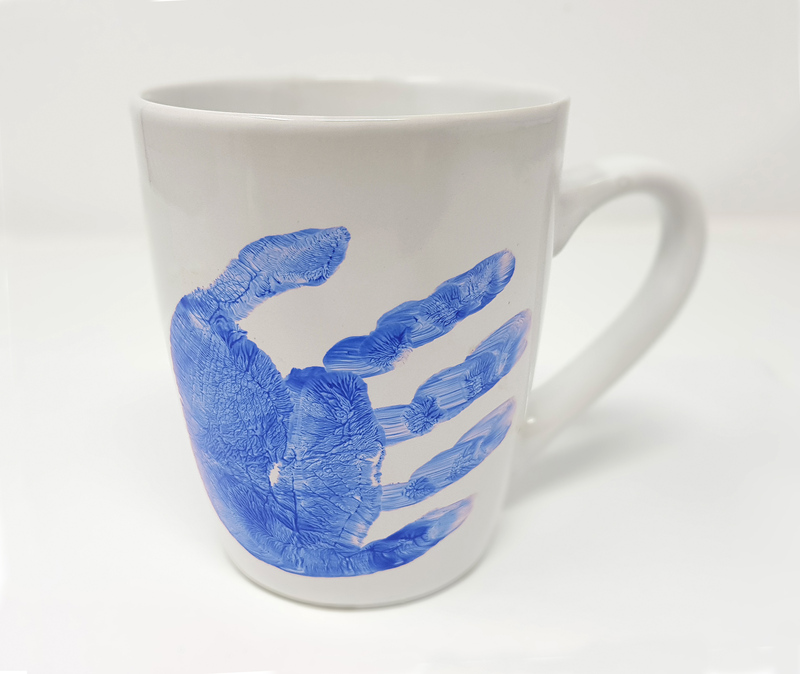 We use skin-safe paint to make a print, and then use a heating process to permanently bond it to the mug. 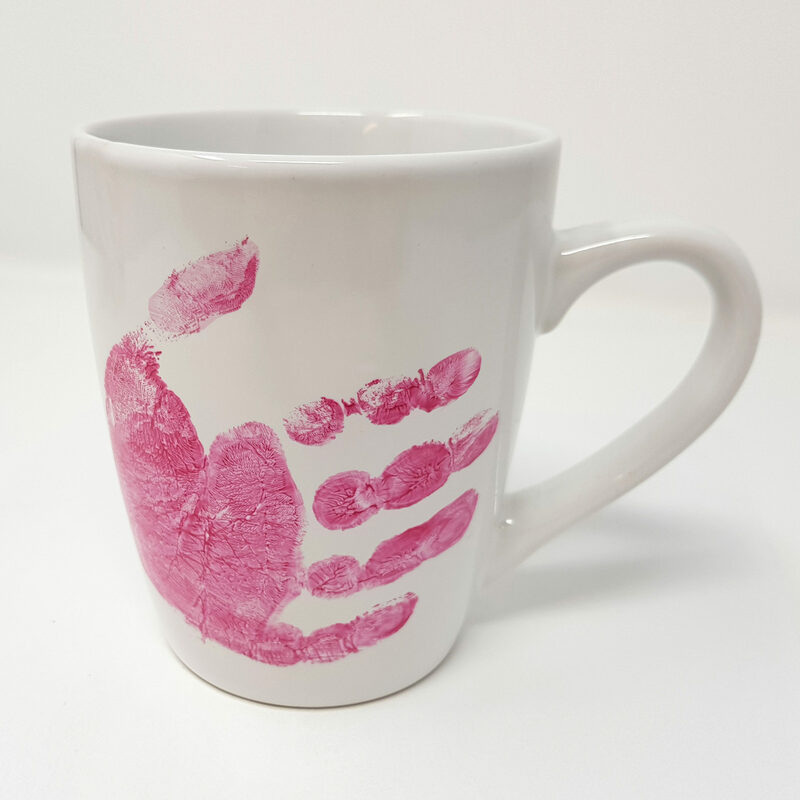 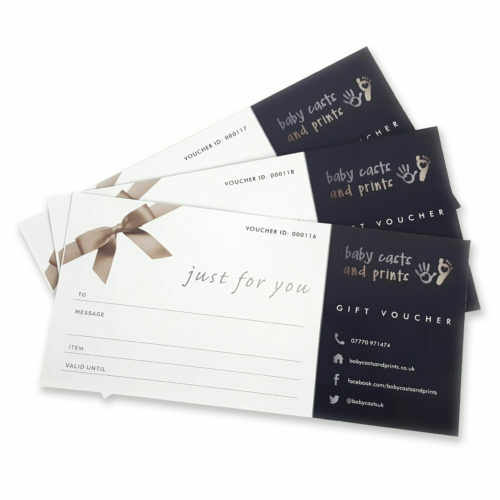 The paint is easily washed of your child’s hand or foot, and we can try it a few times to make sure we’ve got the perfect print. 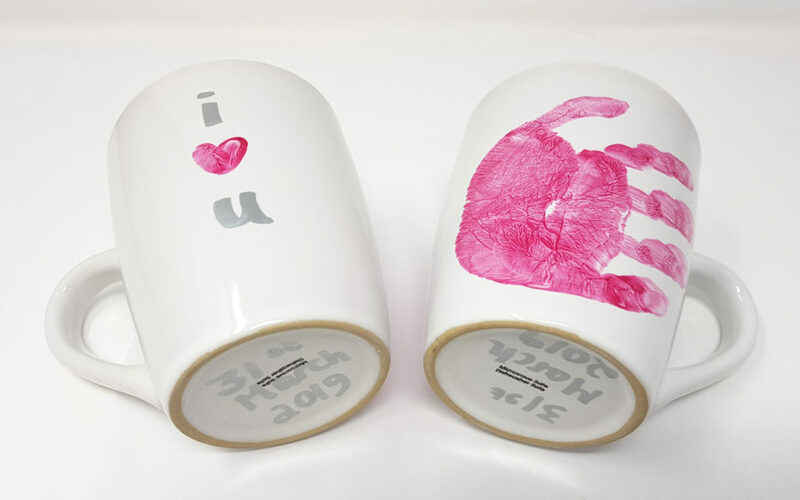 All this is done safely at our studio, and your child will love the entire process. 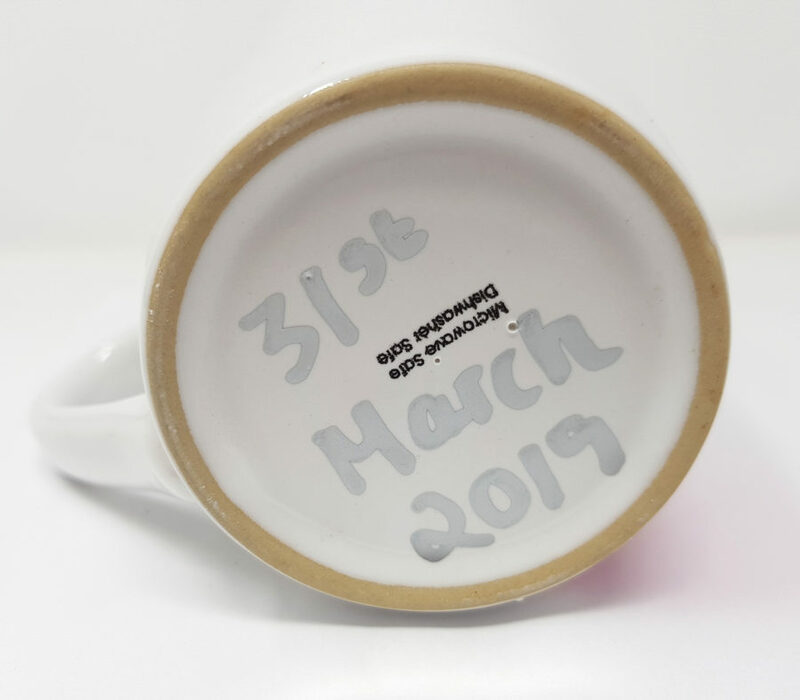 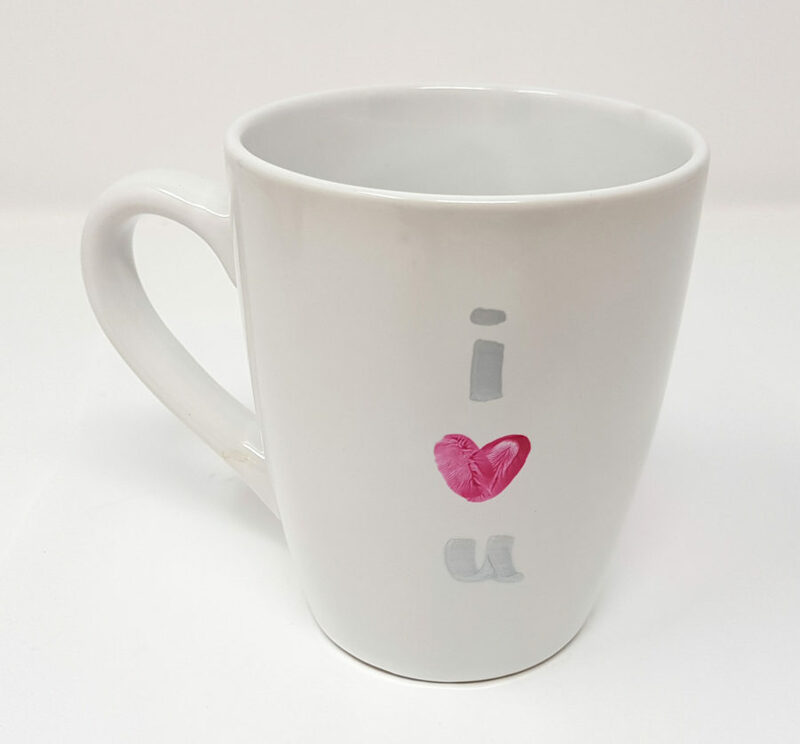 The mug can then be customised by adding your child’s name, age and a short message.